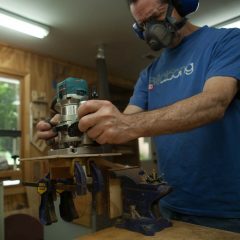 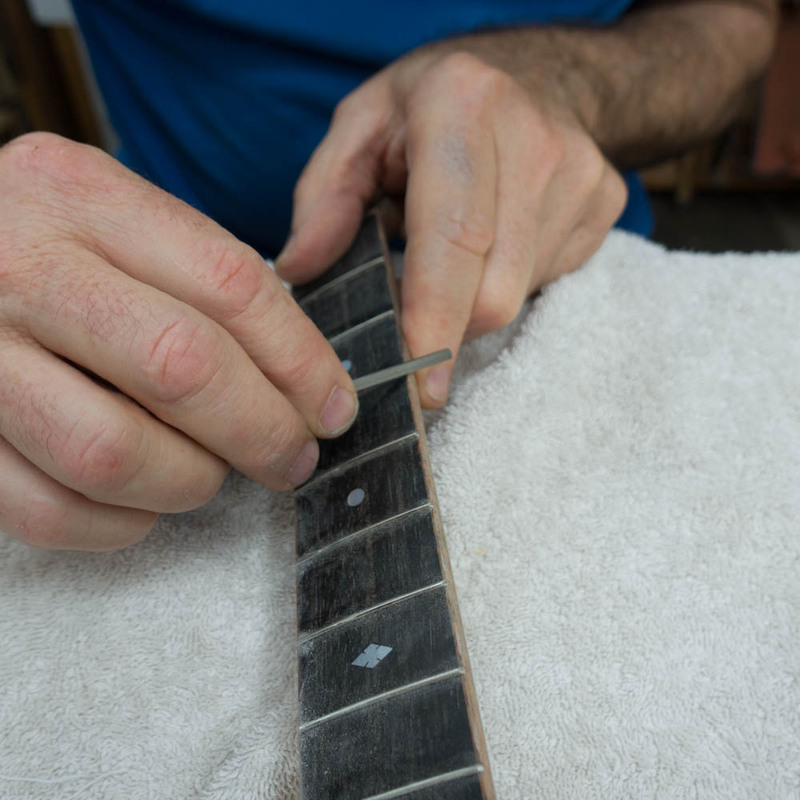 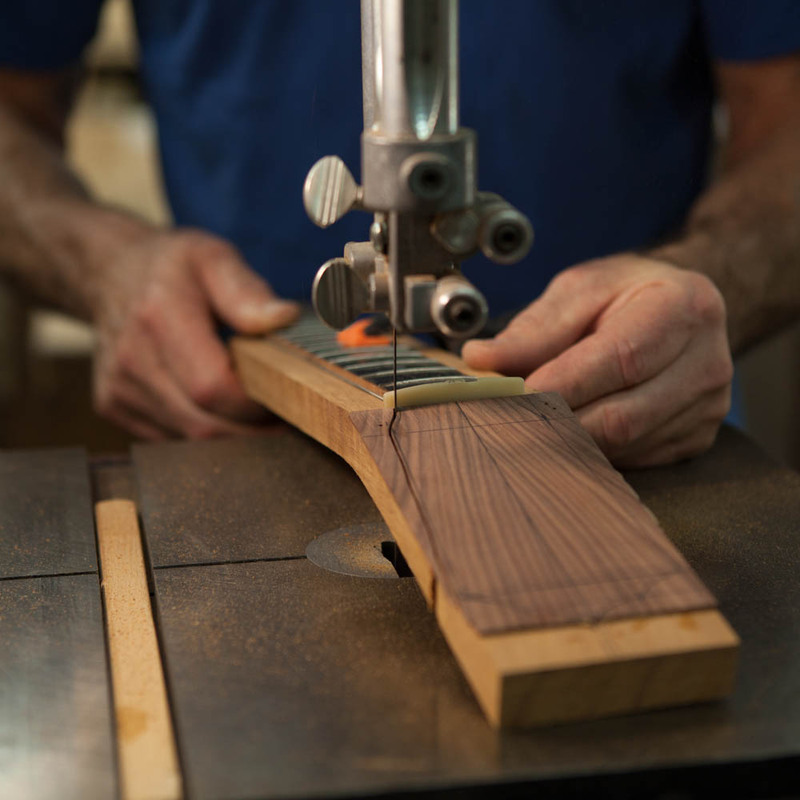 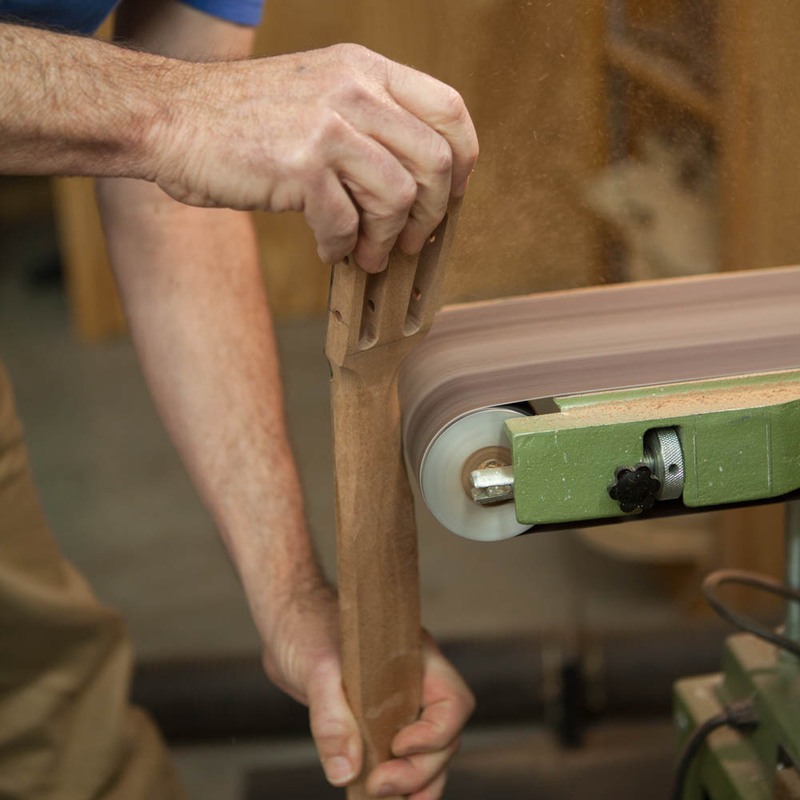 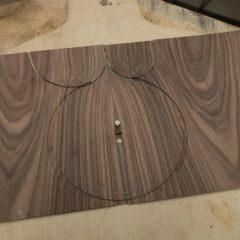 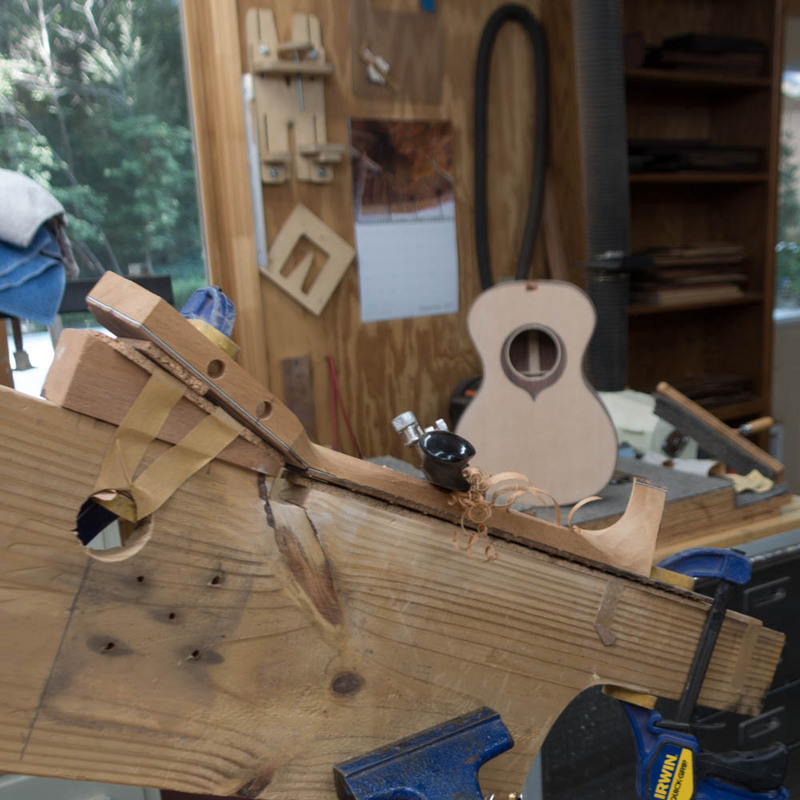 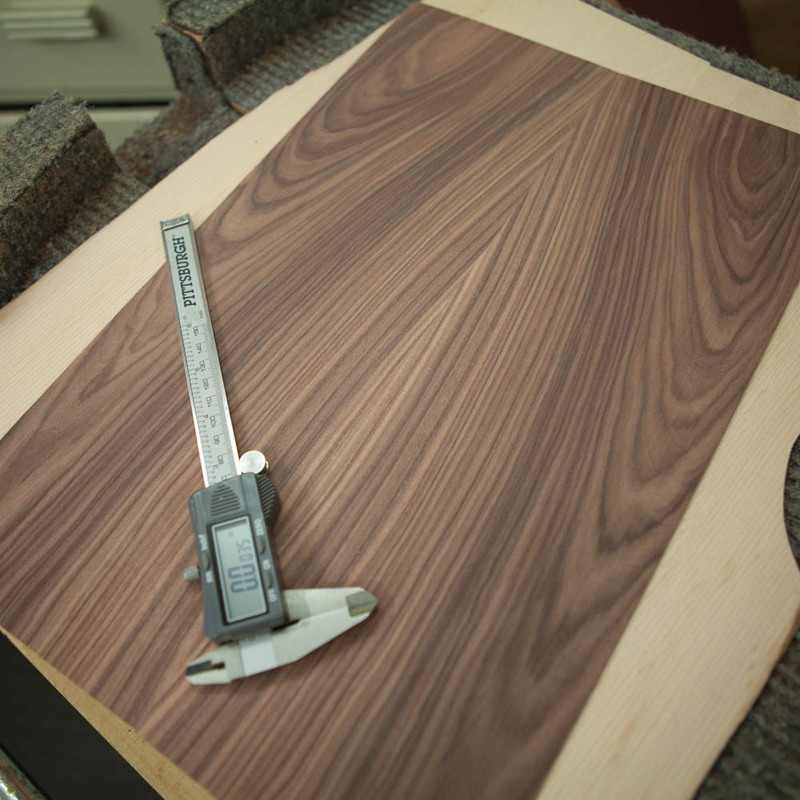 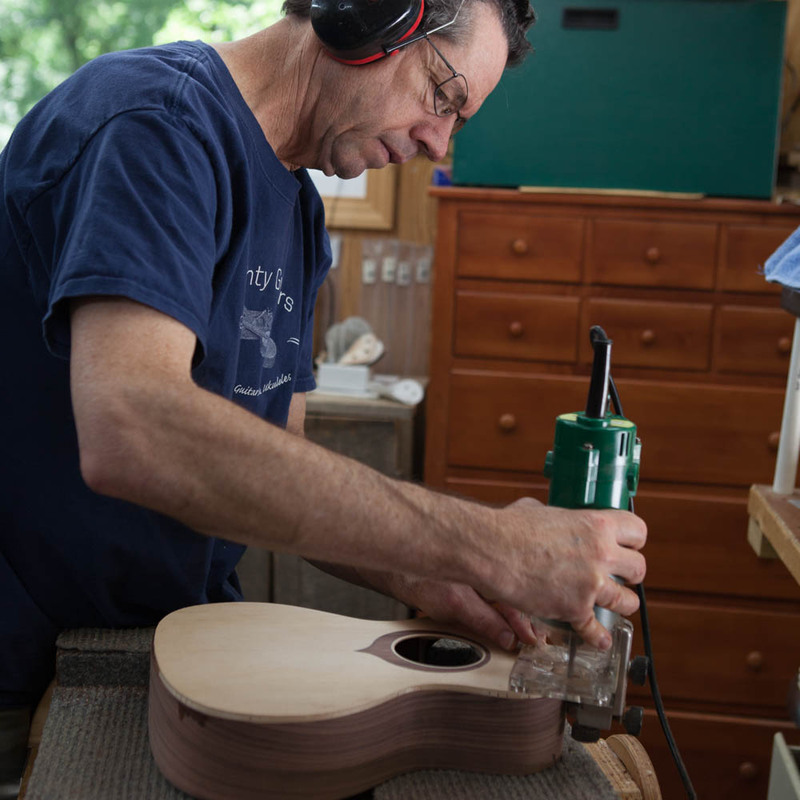 Pau Ferro is simply one of Jay’s favorite tonewoods to work with. 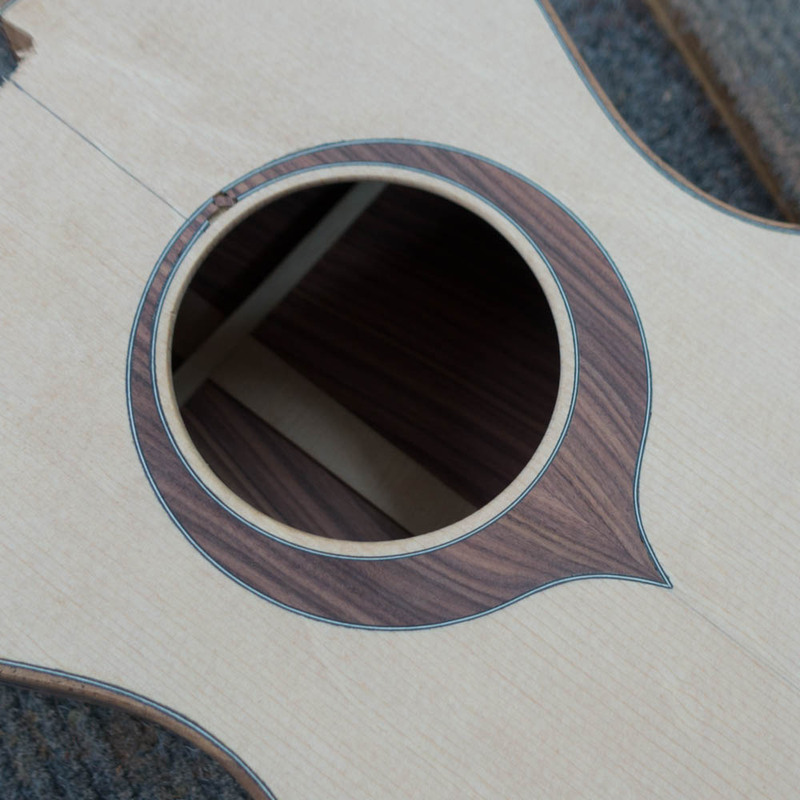 It is visually beautiful and consistently producing great sounding instruments! 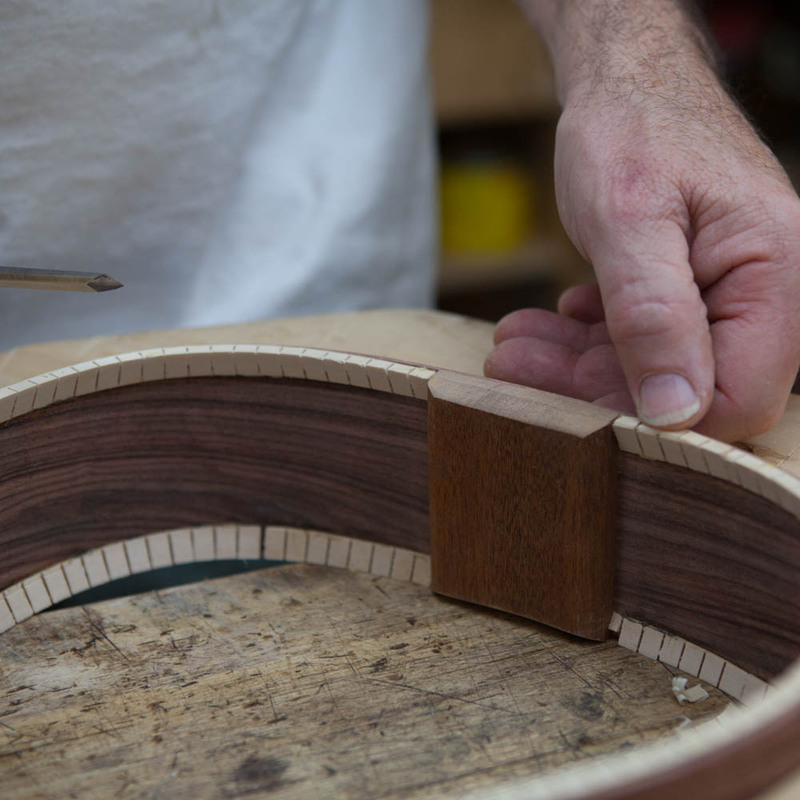 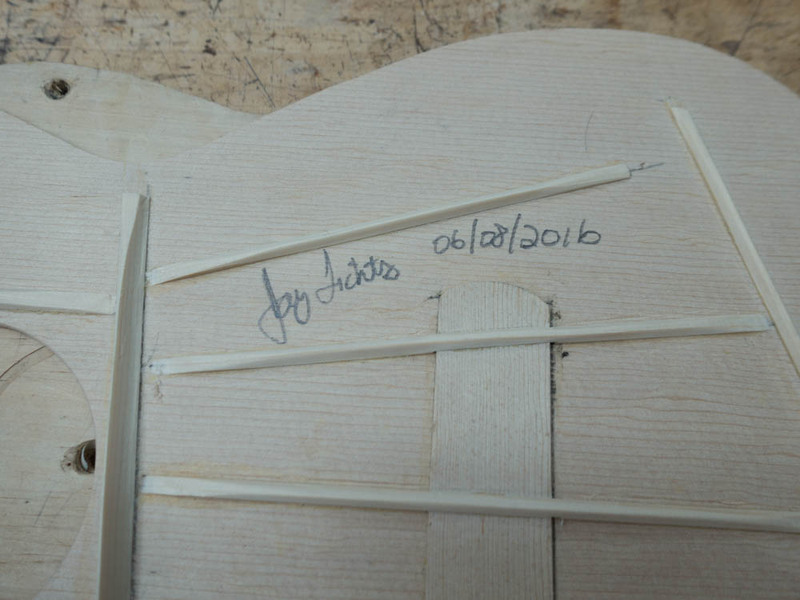 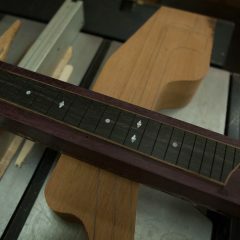 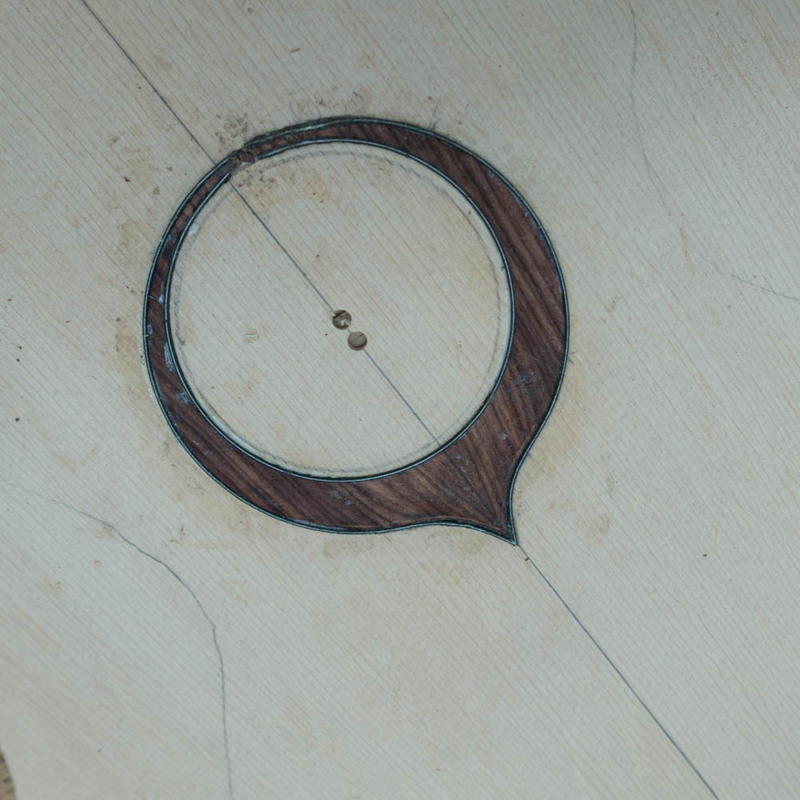 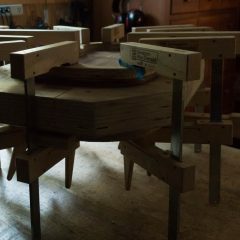 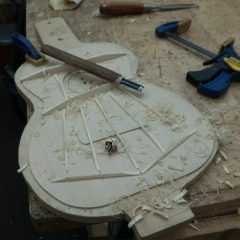 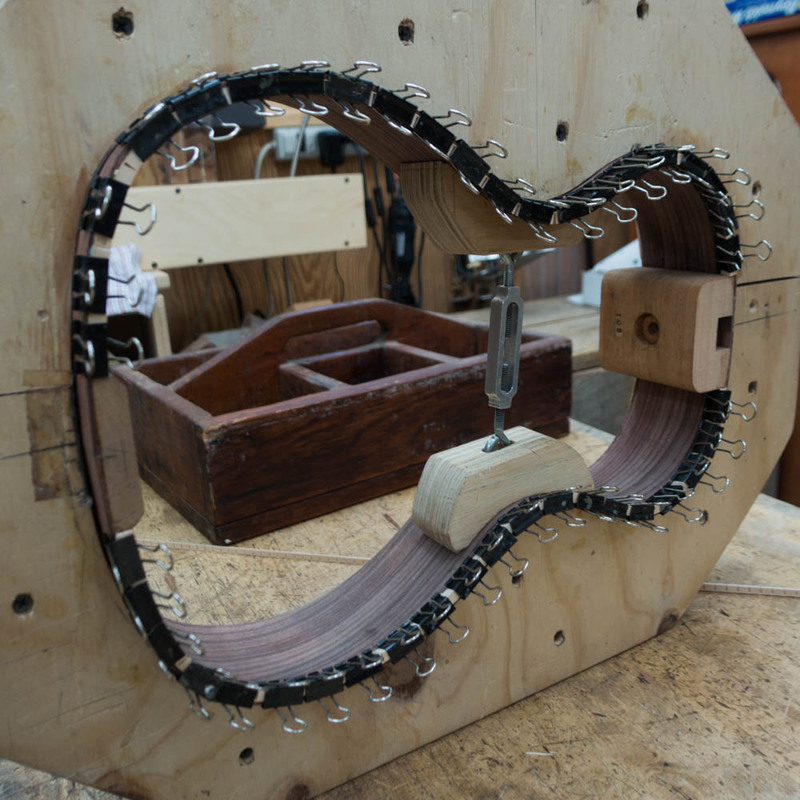 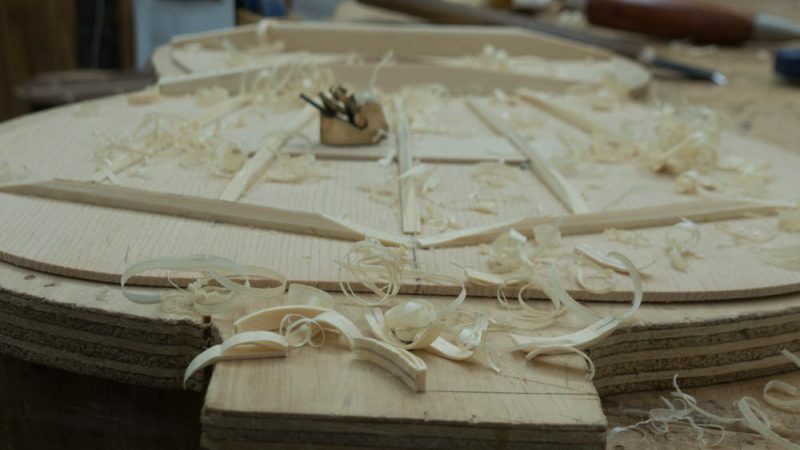 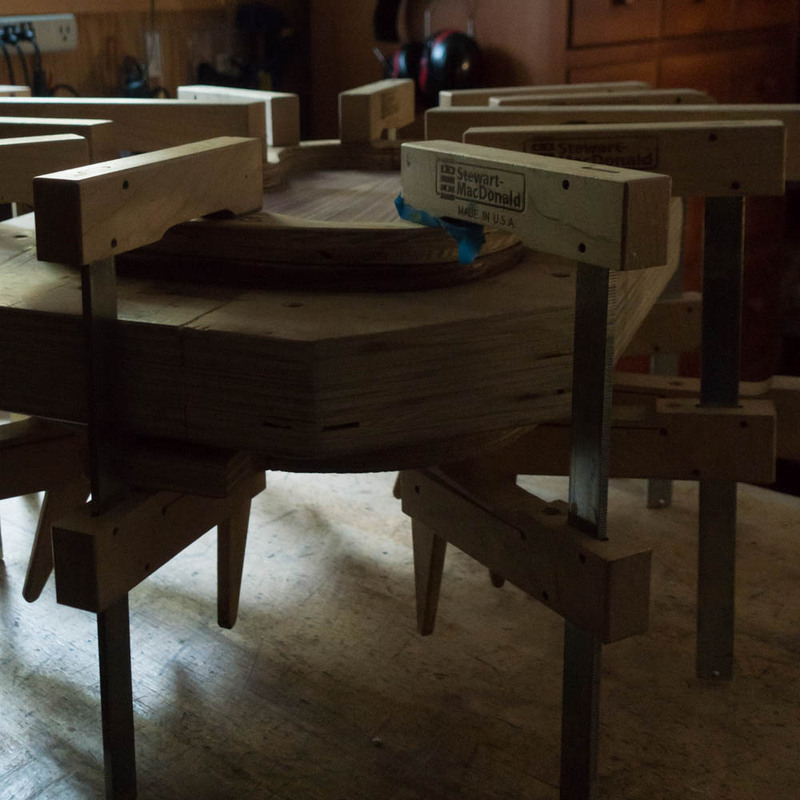 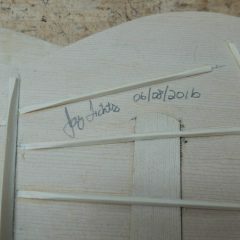 Click here to see images of the completed ukulele.